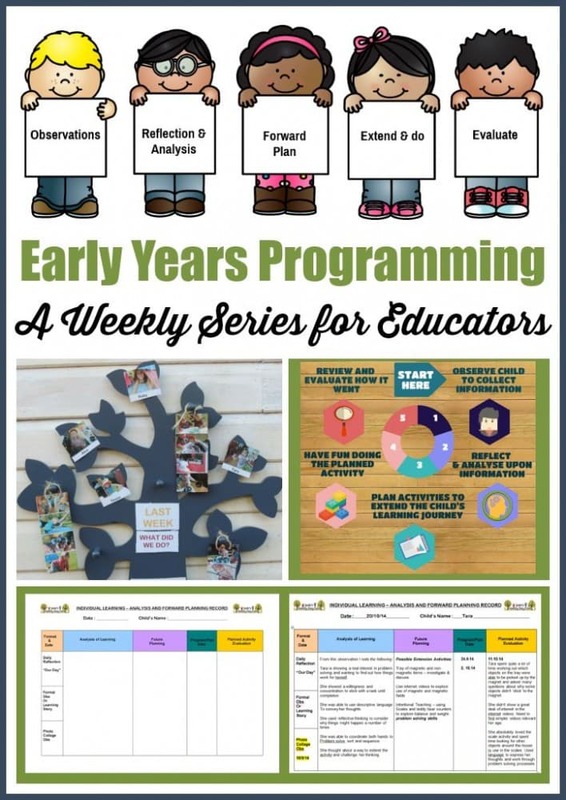 Programming and planning is stressing a lot of early year’s educators out at the moment and that is unfortunate because it really doesn’t have to be so difficult – and I’m going to show you why in my new programming series for educators. 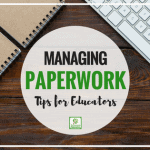 I see a lot of conversations in the educator Facebook groups about templates and cheat sheets. I’m often asked via email and private messages if I will be developing cheat sheets – Let me be frank with you. This always concerns me – why is this I hear you ask!? In my opinion you can have the best program template or ‘cheat sheet’ in the sector but if you don’t fully understand how to use it or feel comfortable doing so then I have to be very honest with you…it isn’t going to work for you or the children in your care. Programming effectively comes down to knowing your own strengths, weaknesses and level of understanding, knowing the children and families you work with and being able to communicate and plan your thoughts and ideas not only visually but also clearly to other interested stakeholders (your parents, your coordinator, your educational leader, your director, your assistant etc). 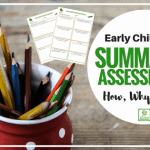 It is imperative that you not only understand the system you are using but also how the EYLF planning cycle informs your practice – If you aren’t clear about what you are doing how can you expect others to be? 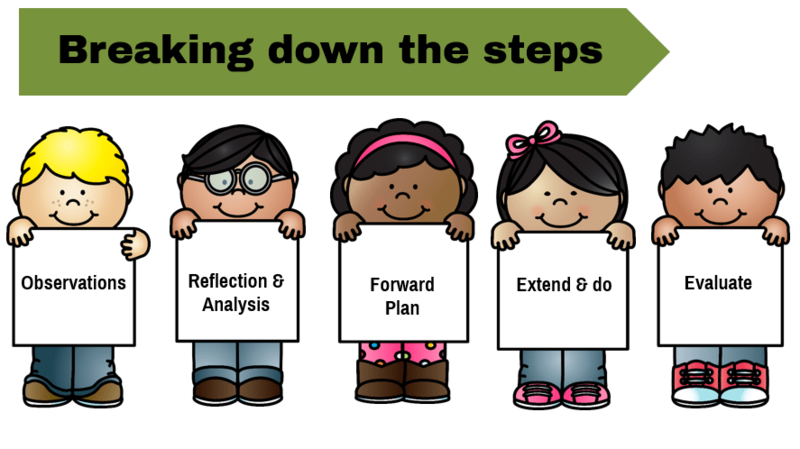 This is my basic version of the planning cycle…simply start at number 1 and go through to 5 and you are done! So how do you know what works for you? 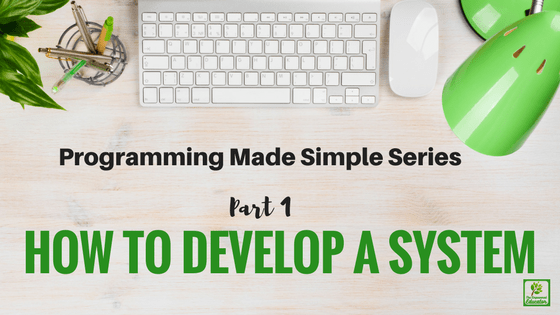 How do you find your own ‘programming system’? I’m so glad you asked! 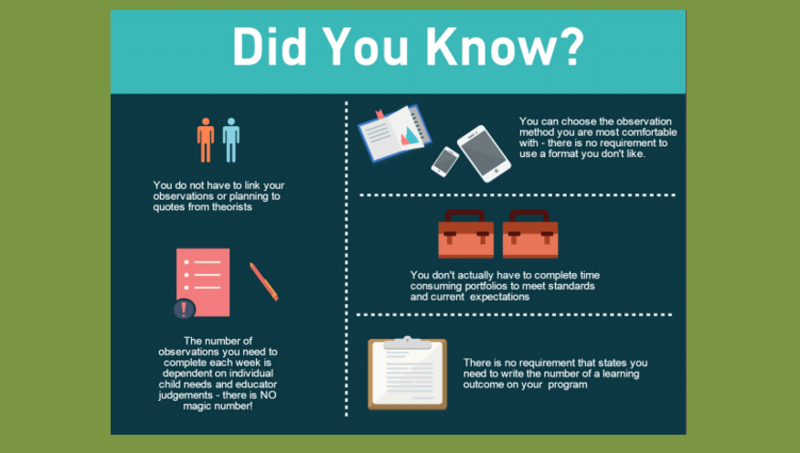 If you would like to download a free PDF print friendly factsheet outlining the information in this article to refer back to or reflect upon later just click on the image below and tell me where to send your factsheet! How effective this system is for you? 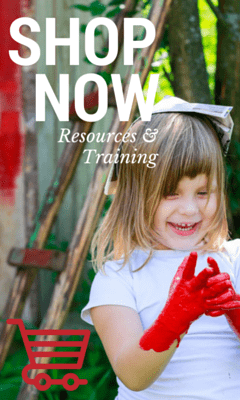 Does it guide your work with children or make it harder? Did you develop this system or was it taught to you many years ago and you haven’t wanted to try anything different? Could you explain your system easily to someone else? Do you use a lot of different forms or templates to do the same thing? Are you happy and confident with the way you are currently programming? Do you like set templates or more organic forms of documenting? Do you like to write a lot or a little to feel effective? Do you prefer the ‘old’ way of programming and feel you were more confident with previous developmental areas versus the new frameworks? Are you confident using the computer or apps? 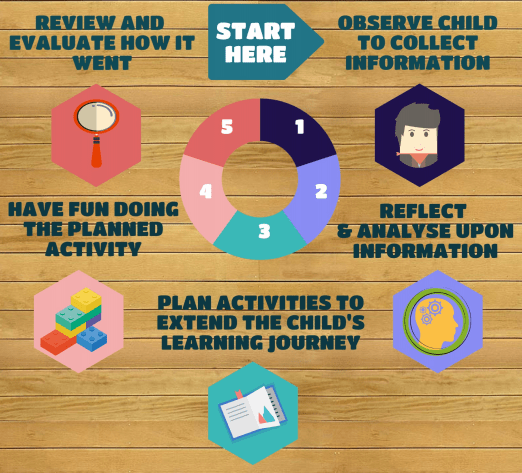 Do you understand the planning cycle and how it forms the basis of every effective documentation and programming system? Were you taught about the cycle in a way you understood? 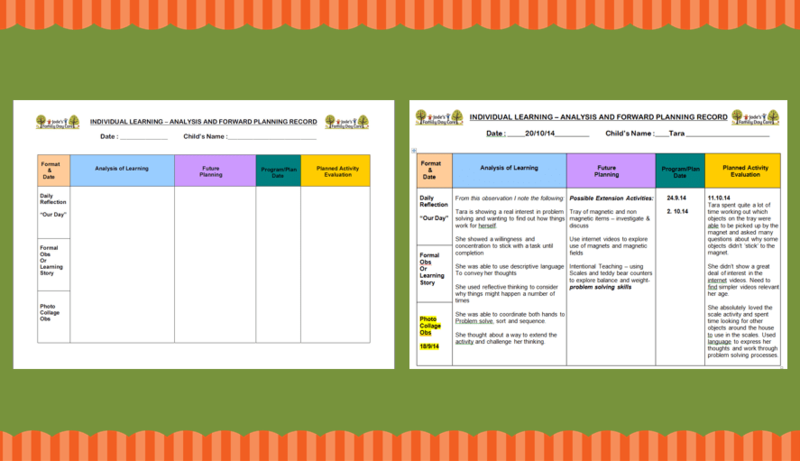 Do you use lots of different templates to meet the requirements of planning, observing, linking and forward planning? Do you get a little lost half way through? Do you find yourself ‘embellishing or making up’ observations because it is easier and allows you to meet expectations of your scheme or centre? If you weren’t comfortable with some of your answers to the questions above then your goal is to MODIFY and seek further CLARIFICATION until you are feeling confident and happy with your system. There is no rule that you need to stay stuck in a process that isn’t working effectively for you. Now I know some of you are going to shake your head and tell me that your FDC Scheme/Coordination unit/centre director/educational leader have specified the template and system you have to use and that is ok, that’s the reality of working as part of a team. However, this doesn’t mean you have to sit there quietly and struggle week after week with a process that you find difficult or perhaps meaningless. What I suggest you do is work on learning as much as you can about the planning cycle, what sort of programming system you work with best and then present an alternative option with an explanation about how it covers all areas of the cycle and why it works better for you. You need to be a little assertive – but you also need to be well informed and coming from a place of knowledge. Let me stress….You will not present yourself in the best way if you just flatly declare to all that will listen that this system doesn’t work for you, it’s too hard and you are therefore not going to do it. In my role as a child development officer and also as Director I heard this often. It did not make me want to support that person. It annoyed me and it will annoy your leader too. If you want support then you need to do a little of the background work yourself –it’s a good thing I’m here to help you with that isn’t it? So here is a quick guide if you are currently unhappy and want to change things in some way but are feeling as though your hands are tied. Write down 3 questions you would like to ask about the system/template you have been told you must use. Decide what programming style would work best for you and write down how it would look on paper – how you would explain it to someone. Ask for a meeting with your coordinator/director/leader and clearly explain your concerns and questions and then SHOW the system that not only meets regulations but is also working well for you. Ask if it would be possible to change to this system and if not ask that your concerns and questions be addressed to your satisfaction in future professional development or coaching sessions as you need some extra support around this to be able to perform your role efficiently and effectively. If you are worried about being assertive you might like to read my recent blog post on becoming an assertive educator – it just takes some practice I promise! I’m passionate about helping support educators to feel in control of their programming and not have it take over their personal and professional lives – I really hate seeing professional and high quality educators giving up because of this aspect of the job. 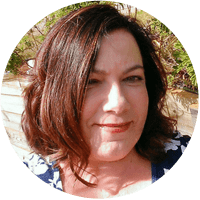 I want to make it easier for you and lift that weight off your shoulders, I want you to stand up and feel able to say “Hey, this isn’t working for me –can we find a way to make it more effective and less stressful…Can you support me in this role?”. But to reach this point you first you need to be confident with the basics so you can move through the steps I listed above. 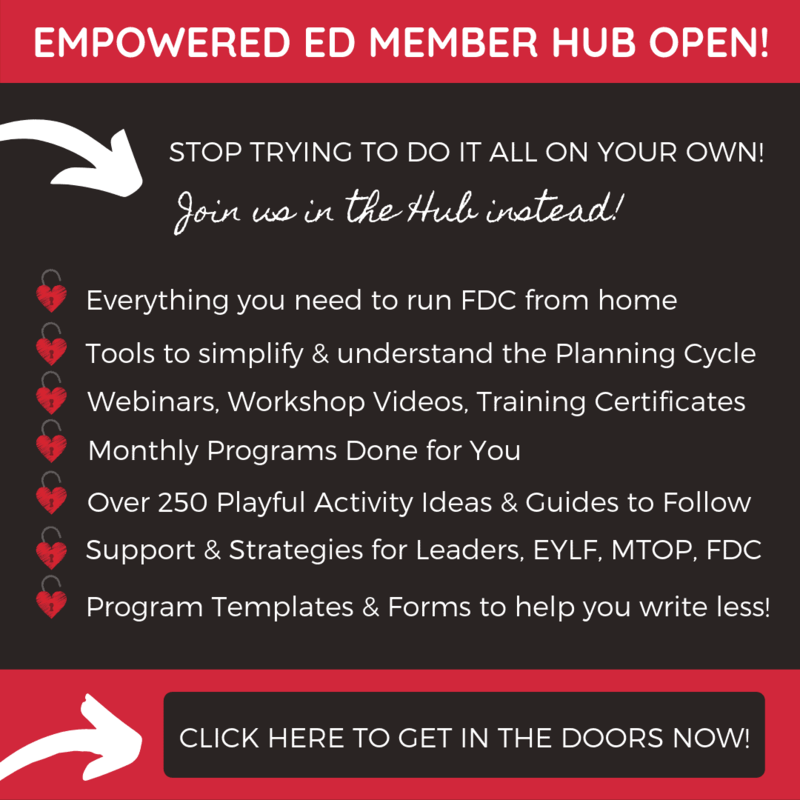 I want you to feel empowered in your role and to have a guide for changing your system if you need to. 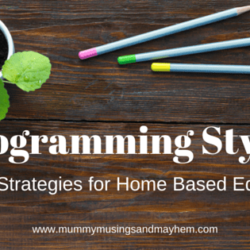 I also have programming e-books to help you out, see them all here! 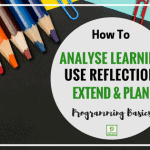 You can read more about programming, observations and reflection in PART 2 & PART 3 of this series. Are you ready to start making some changes and feel in more control of your programming? 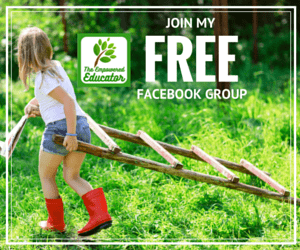 Why not join my Empowered Educator Community on Facebook for more support! Do u sell this template? I have play prompts planner 1 multi age groups. I am trying to find play prompts planner 2 Babies and toddlers. Can you please send me a link as I cannot find it. Hi Stacey, the play prompts planner for babies and toddlers hasn’t been released yet unfortunately but it will be before the end of the year so keep an eye out! Thanks for your interest in the Planners.